We help communities re-position themselves and outline action plans to help achieve desired outcomes. Strategic planning means developing next steps for community evolution that takes into account the current systemic context and the changing environment of economy, society and physical development. Strategic positioning means building on the assets and opportunities of a community that differentiates it within the larger market place. It is about building a community brand that is unique or difficult to replicate. Strategic positioning begins by first defining community values and clarifying a vision. It then includes a diagnostic phase based on spatial analytics, economic analysis and accounting of community development practices to create a community profile and SWOT analysis. This creates a community profile and the story of place in a way that help stakeholders and decision-makers to better understand community and economic development issues. From this new shared knowledge, we partner with communities to develop a strategic repositioning plan to achieve a desired future. 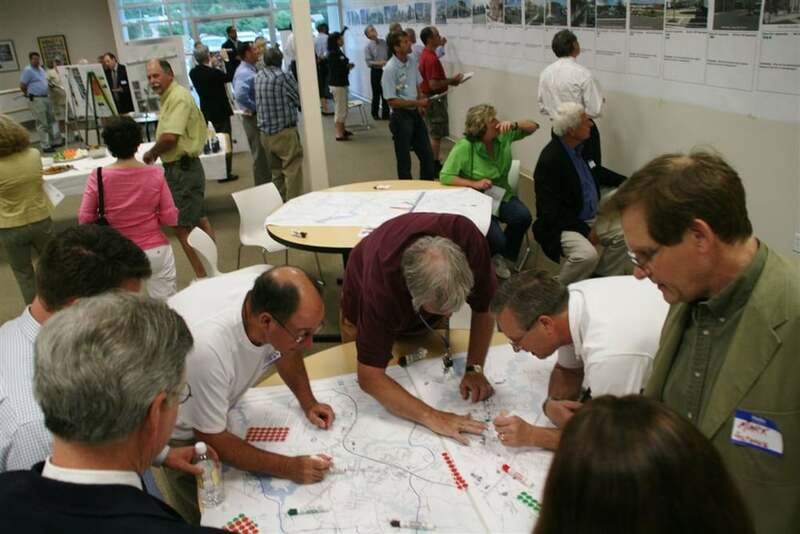 Renaissance uses strategic positioning across a variety of contexts including economic development initiatives, organizational and community-wide strategic plans, infrastructure investment decisions, project and program development, and land use policy development.